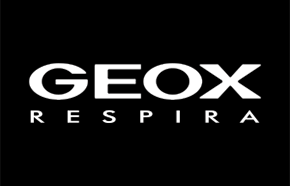 Renowned for their patented sole ventilation technology, Geox isn’t just about sneakers anymore. Adapted into boots, heels, walking shoes and leather, get the most comfort and keep your feet cool in durable styles that are right en pointe. Availible in fine shoe stores, feel the breeze while protecting your feet from the elements and the classic odour. From the classic cool-down athletic styles to leather boots for both men, women and kids, Geox is the smart choice to keep your feet happy for the months to come.